The long-awaited sequel to FOREVER FANTASY ONLINE is coming April 30! Bastion was supposed to mean safety. It was supposed to mean a break from fighting for their lives and a chance to talk to someone who might actually know what’s going on. Access to their gold and some beer would have been nice, too. They got none of those things. When Tina and James arrive in the capital, they find a city on fire in more ways than one. Players and non-players hunt each other in the streets, while the king who controls the city’s all-powerful artifact cowers from the chaos in his castle. Desperate to warn somebody about the Once King’s coming invasion, James wants to try to talk to the king anyway, while Tina just wants to meet the royal portal keepers who might be able to send them home. It shouldn’t be hard to get an army of the world’s best-geared players through one city, but when they discover that the captain of the Royal Knights has been massacring low-level players in revenge disguised as justice, James and Tina will have to decide what is more important: the lives of their fellow gamers, or the stability of this world’s last great city. Both choices deserve a champion, but with the Once King’s armies closing in, taking the wrong side may doom everyone to an eternity as slaves to the Ghostfire. But we're not done yet. As you can see, we have an amazing new cover style, and we've updated book one to match. Check it!! It's been a while, but we're back and adjusted for inflation with not one, but two covers! That's right, FFO has a new look and one hell of a sequel. 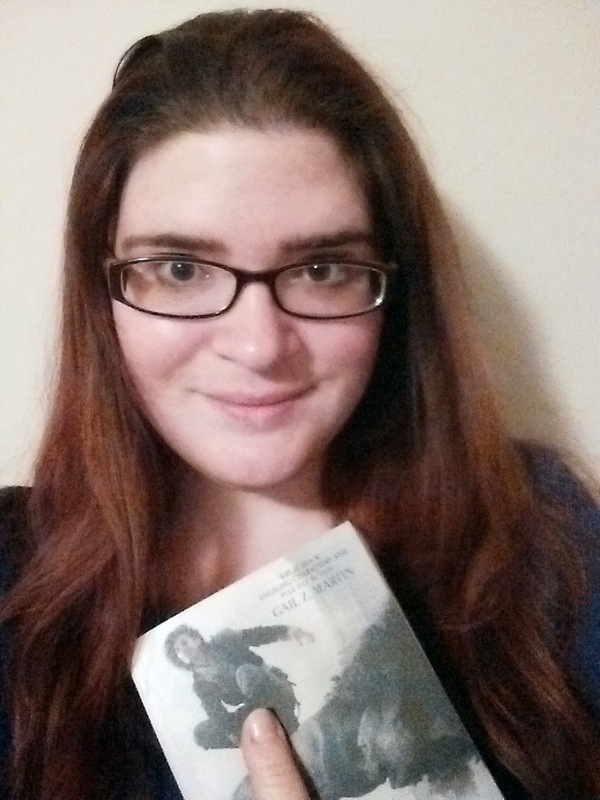 It took a long time (a looooong time, because this book is looooong) but if you like your Fantasy epic and your stakes sky high, this is the book for you! You should be able to preorder the audio version soon. We'll post a link on Twitter/Facebook when it pops, so follow if you want to be the first to know. 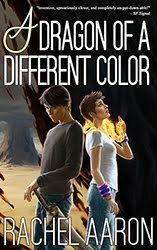 I just finished the second DFZ novel as well, so it's looking like 2019 is going to be a summer of books (which, as we all know, is the best kind of summer)! Anyway, I really hope you'll give LAST BASTION a try. I know I'm biased, but I think it's a hell of a book 2. I just know you're going to love it! Thank you as always for being our readers! We hope you check out the book, thank you for being part of the mailing list, and we'll talk to you soon! 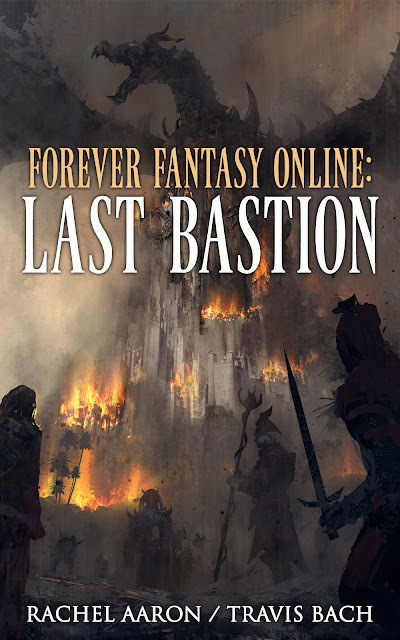 LAST BASTION is the second book in the FFO series. 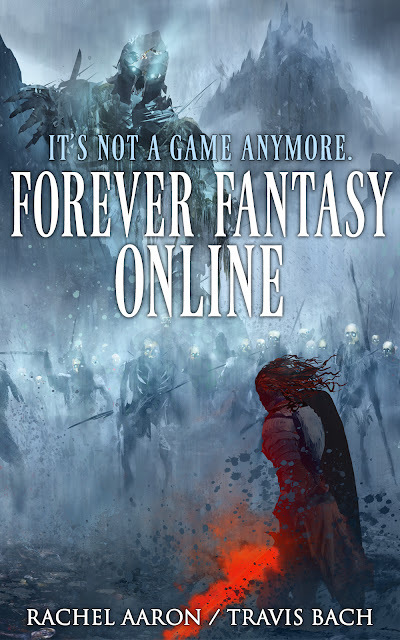 If you're new, start from the beginning with FOREVER FANTASY ONLINE! I promise you won't be sorry!